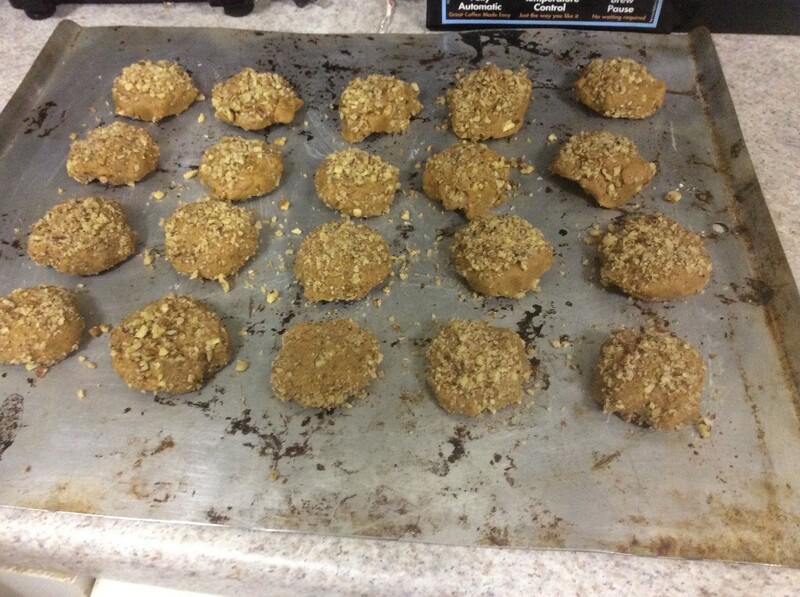 Tahini is a paste made from sesame seeds and adds a rich nutty flavor to these little cookies. 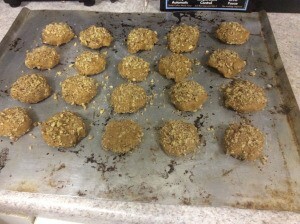 This guide is about making tahini cookies. 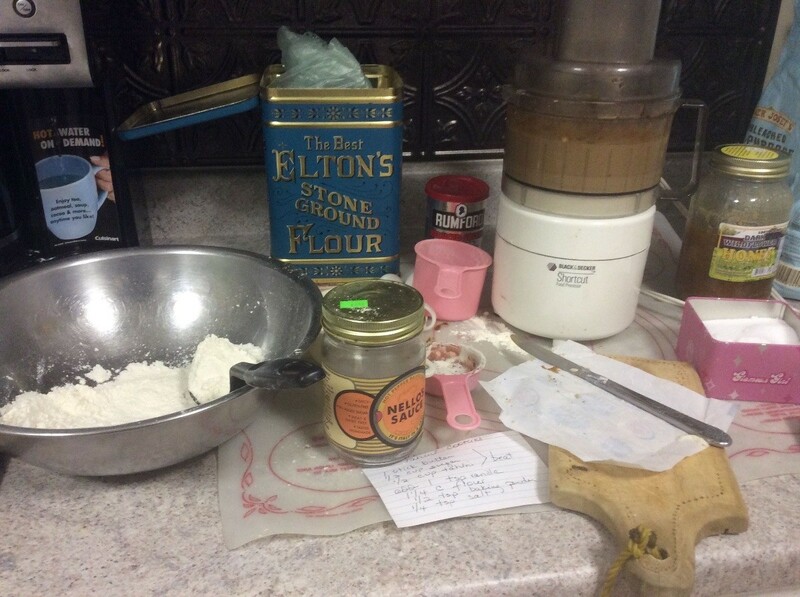 A talented baker we know made this recipe. If you can't get tahini, I'm sure creamy peanut butter would do. 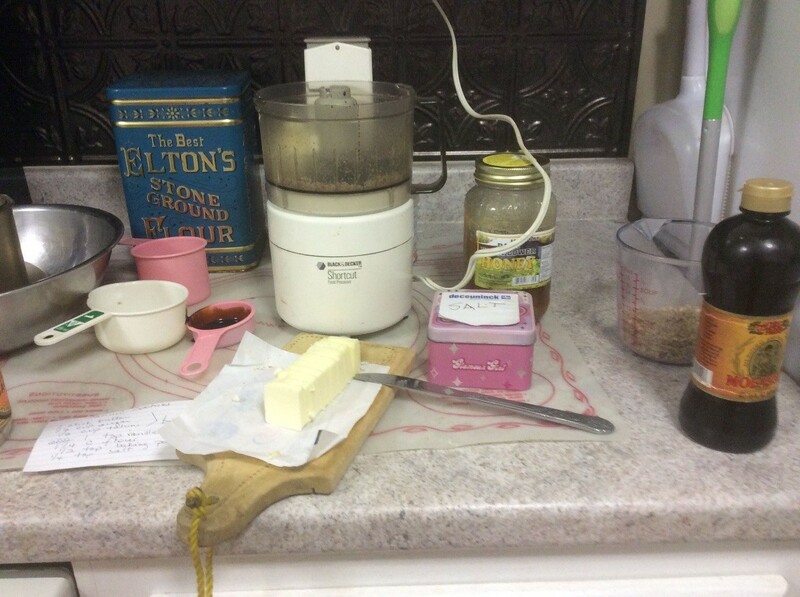 Mix the butter, sugar, and tahini in a food processor. Make sure to cut up the butter into manageable pieces first. Mix dry ingredients together, hopefully with a sifter to make sure everything mixes well. Mix wet and dry ingredients together and make into a big ball. Pull apart small even sized pieces, and roll into balls. 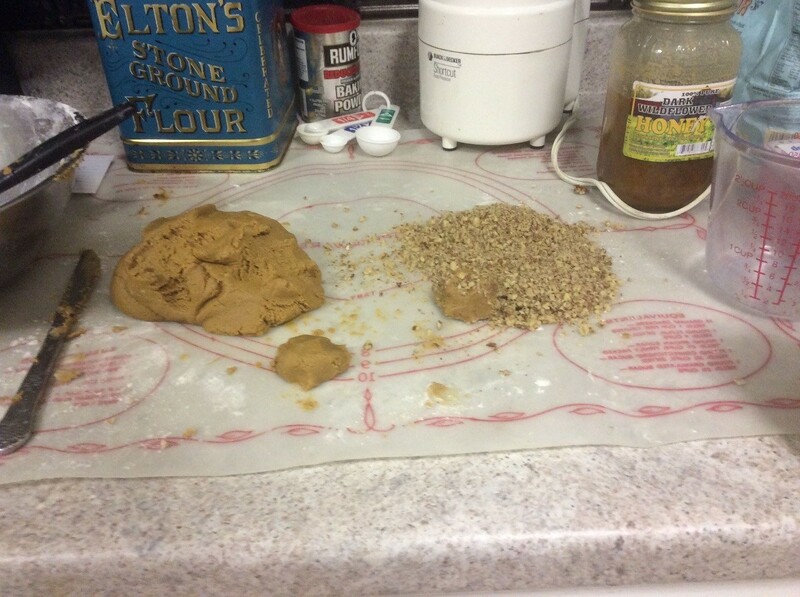 Additionally, you can roll each ball in chopped nuts or sesame seeds and so it is well covered. Put in oven for 10 minutes or until you smell the baked smells, at 350 degrees F.